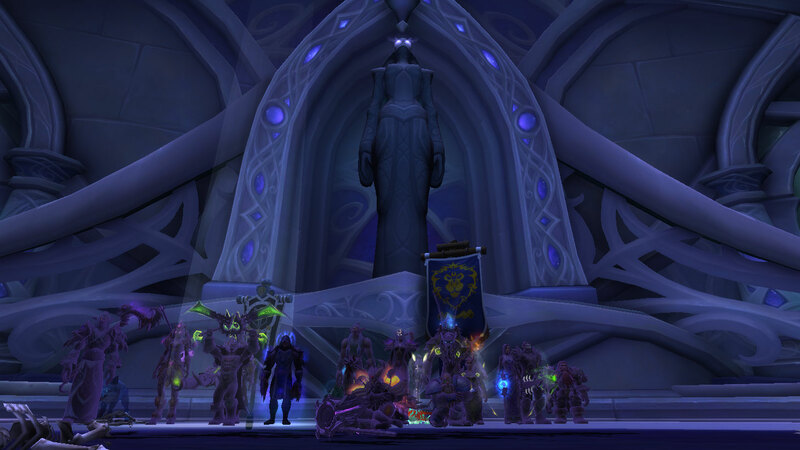 Team 2 Steps into the Tomb! 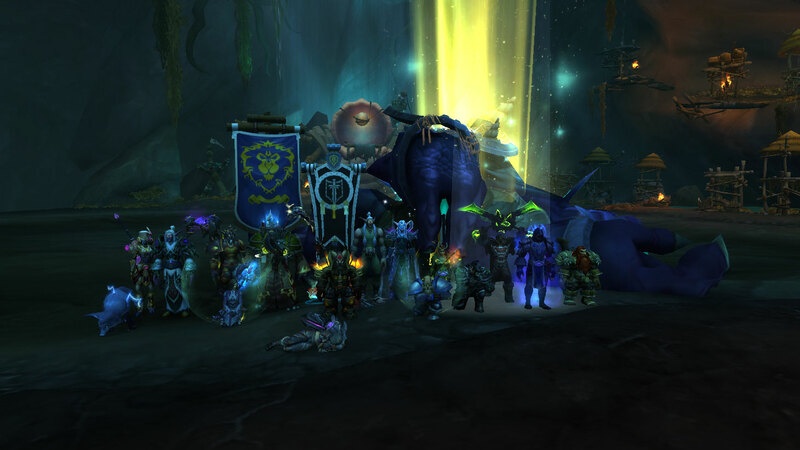 Our Fri/Sat raid team started the new tier on a high note! 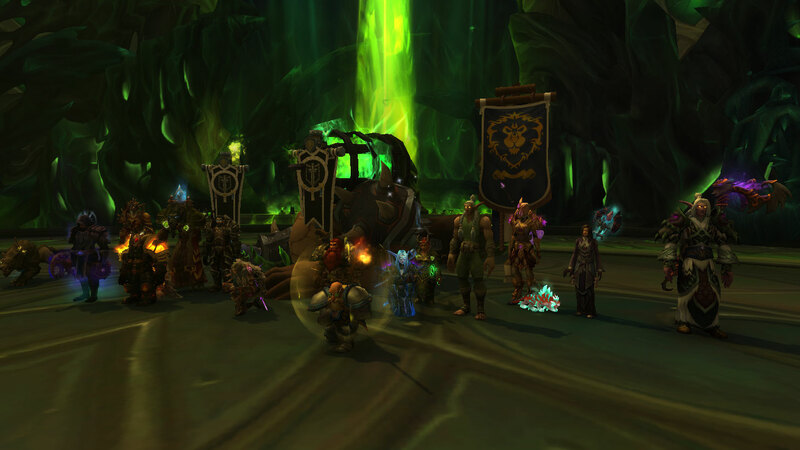 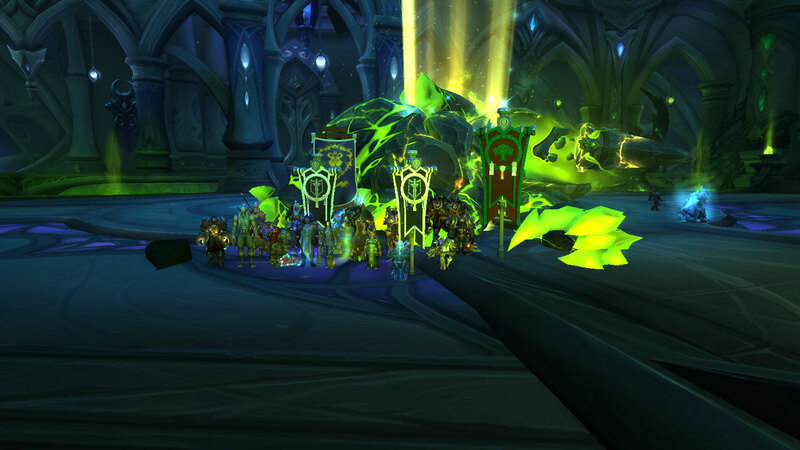 We killed 6 out of the 9 bosses in normal Tomb of Sargeras in the first night, the vast majority of which we 1-shot. 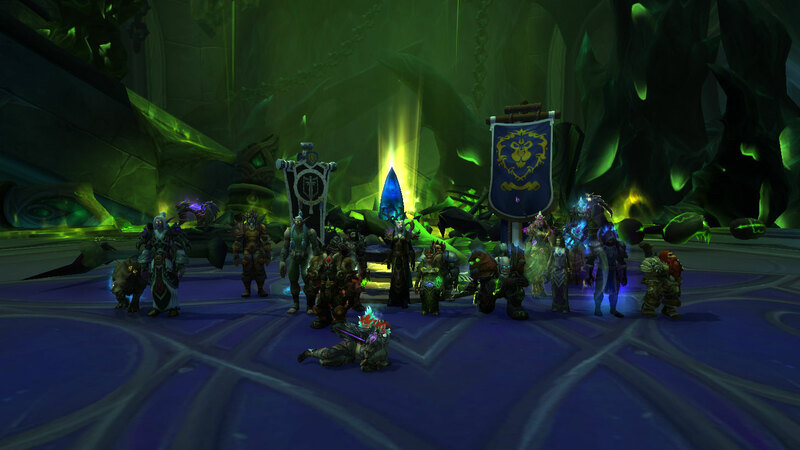 We still have another night of raiding tomorrow, and we're looking to finish off Kil'jaeden and the rest of his cronies in the Tomb. 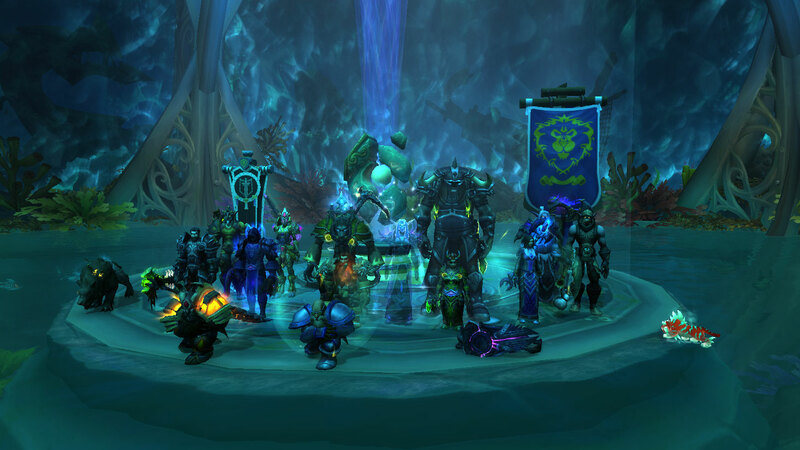 Congrats to Team 2 on such a great start of the new tier!